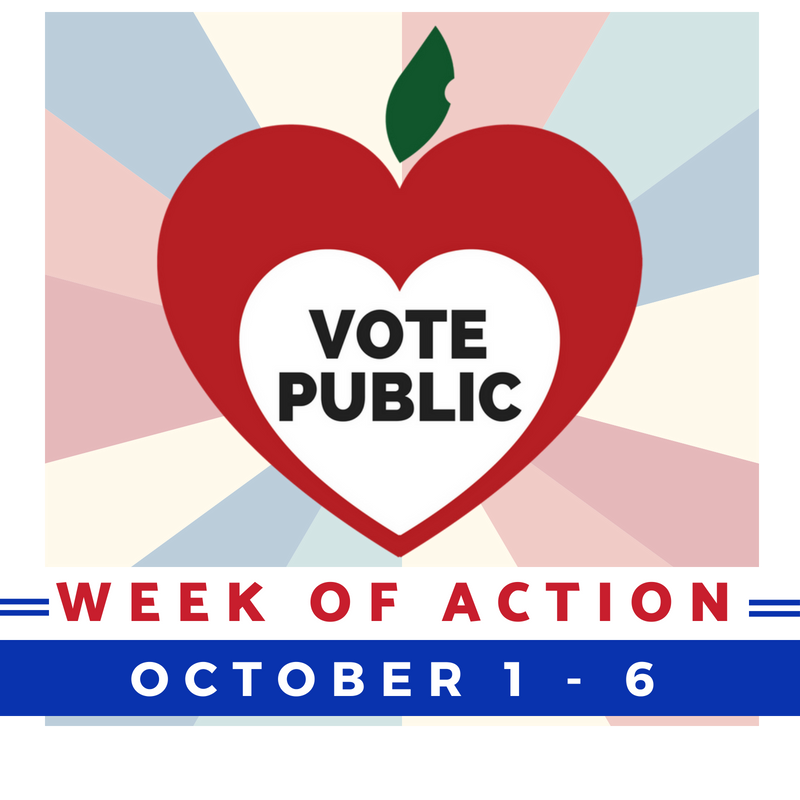 Education Action Opportunity: Regional Budget Action Workshops! 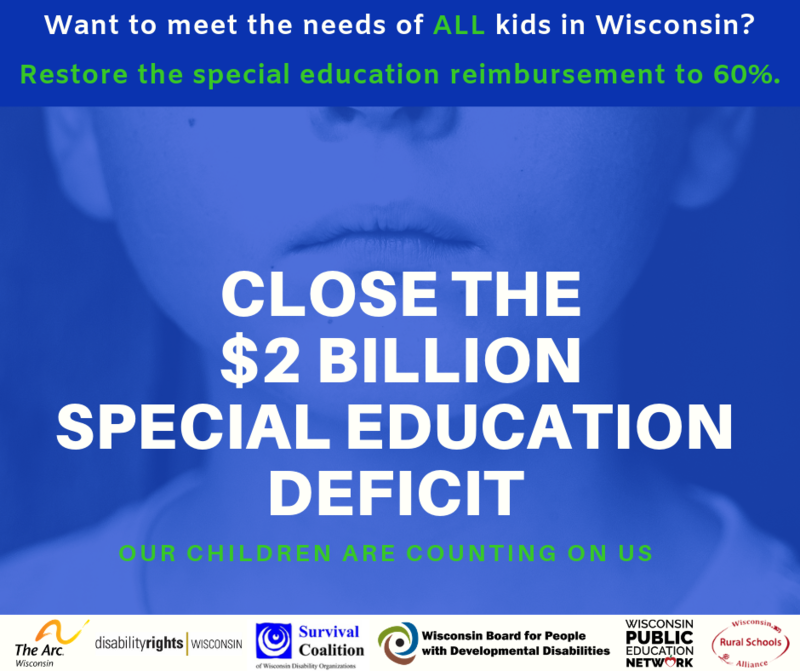 Home / News and Issues that Matter to Wisconsin Public Schools / Education Action Opportunity: Regional Budget Action Workshops! 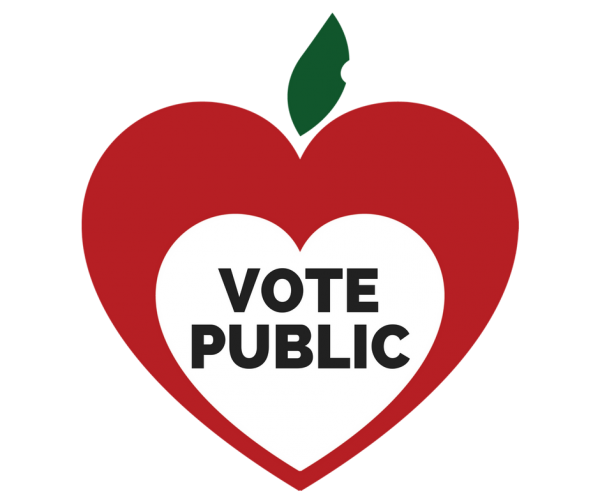 Are you wondering how to make your voice heard as the 2017-19 state budget is developed? 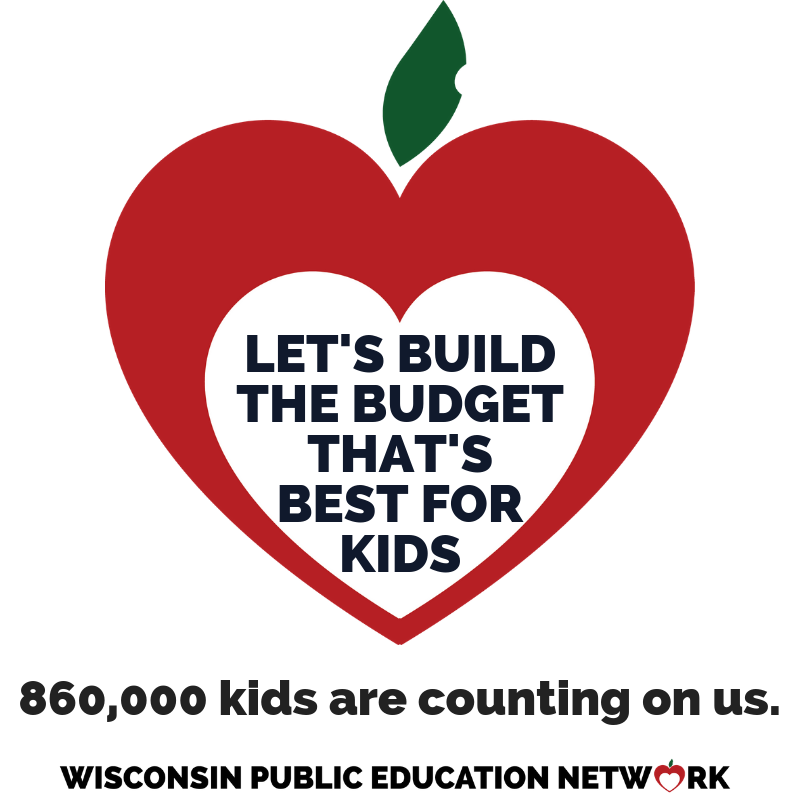 Would you like our legislators to use the budget and unexpected tax revenues to restore funding to our K-12 public schools? Would you like to connect with local advocates and people who have other budget concerns to have a stronger, more impactful voice in the budget process? You’re invited to discuss all these topics and more at the Budget Action Workshops being held around the state. The purpose of the Workshops is to provide information about current budget issues, the budget process in Wisconsin, and what happens at the Joint Finance Committee public listening sessions. You’ll learn how to tell your individual story, you’ll be able to connect with other people who want to get involved, and you’ll have fun in the process. This workshop is not just for those who plan to testify: it’s for all who wish to make an impact on the budget and beyond, and share with their communities ideas on how to develop a budget that ensures strong schools and thriving communities. 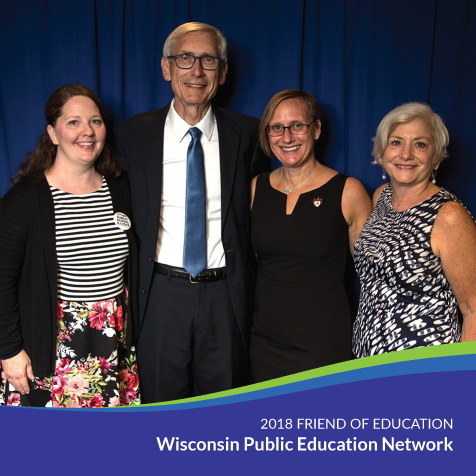 Four regional workshops are planned around the state, and each has a WPEN partner on the planning team and will feature breakout sessions to plan pro-public education budget actions specifically for your region. 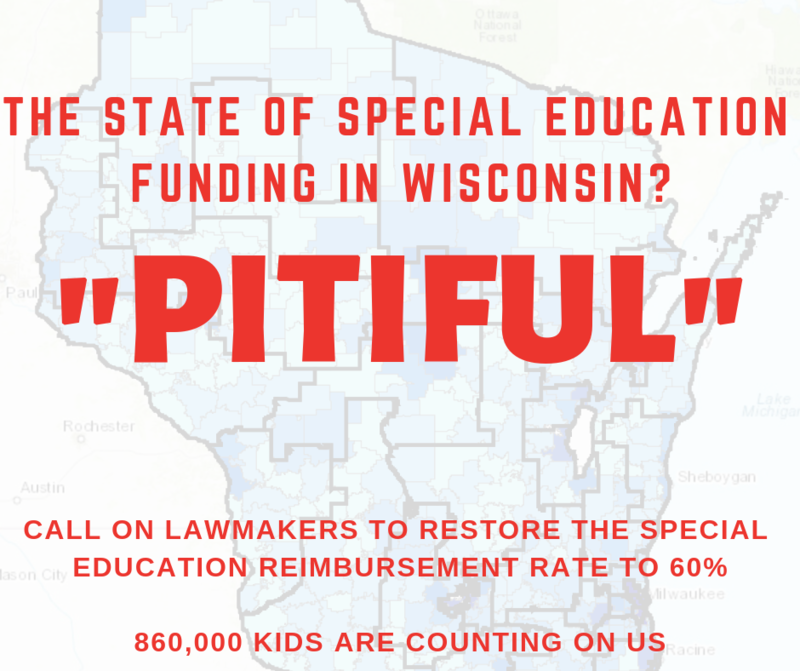 Wisconsin Public Education Network partners are planning to hold Testimony Tailgates at each of the four hearings, and will be coordinating efforts in each region to maximize their impact, bring people together, and ensure that testimony is as effective as possible. 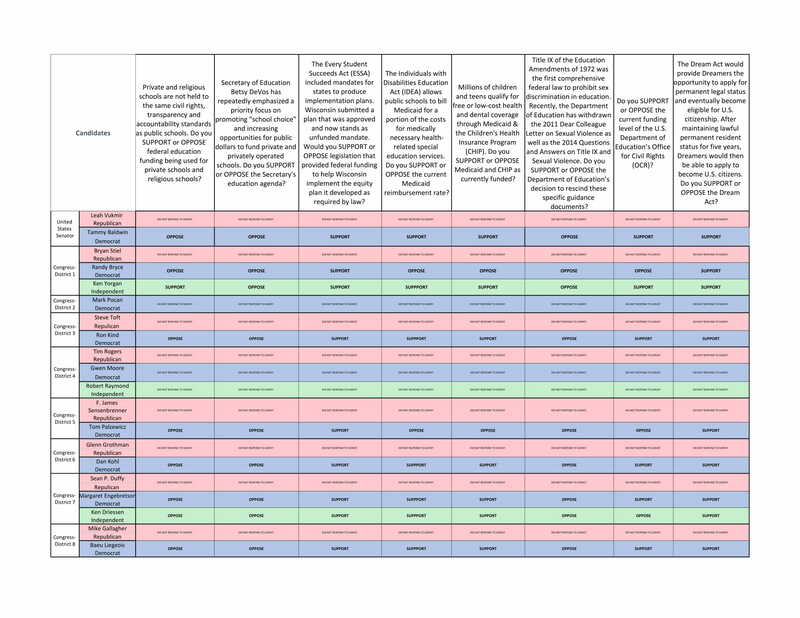 Details for these plans will become more detailed when the dates and locations of the JFC hearings are announced, but planning has already begun and will be coordinated at the regional Budget Action Workshops. Bring your team. This is our opportunity to “do something different” around the budget and plan locally to make a greater state-level impact. Regional plans for JFC turnout are a big part of this plan, and we are using this time to strategize and plan to mobilize our people and educate our communities through our testimony. Help recruit for the Workshop in your region. Please share the registration link widely, print and post the fliers (statewide and regional fliers available here in both color and black & white), and share our facebook link. Encourage people who’d like to get more involved or more informed to join us. Our goal is to use these events not just to turnout testimony but to grow our teams and increase our reach in connecting with others who share our concerns. Help mobilize a JFC Action Plan for your region. Contact the team leader for your region (contact info on flier) to learn more about how your team, group, or community can be part of the testimony actions themselves. Stay connected on budget planning. If your group already has plans in motion, please keep us informed (email Heather at hdb@WisconsinNetwork.org)! Let’s get creative and amplify each other’s efforts to make sure we are sending a united message on the issues that matter most. If your group is wondering what to do, we have ideas! 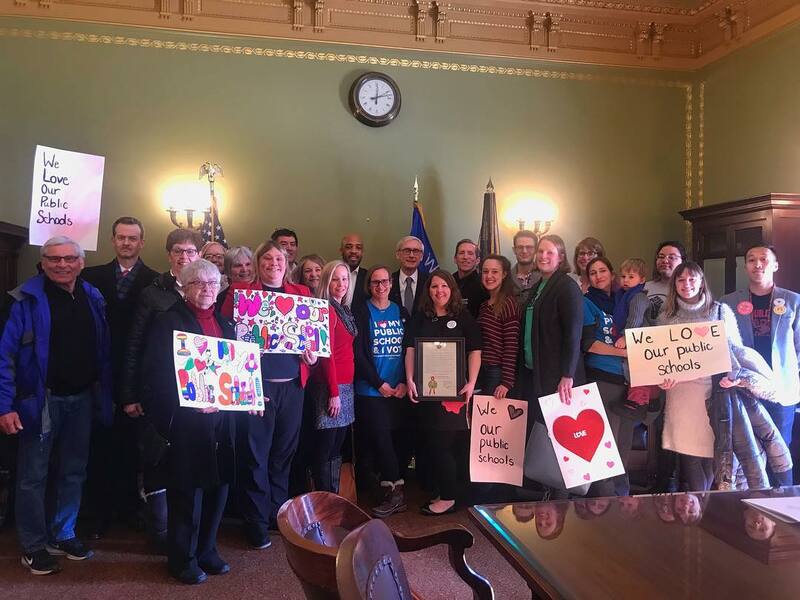 Our Budget Action Plan outlines a statewide template that can be customized by local teams so that we maximize the state-level impact of our local actions. We are stronger together! This is our opportunity to get the tools and resources we need to make our voices heard and let the people drive our state budget. We hope you’ll join us in these efforts. Let’s make a difference for our children and our communities!